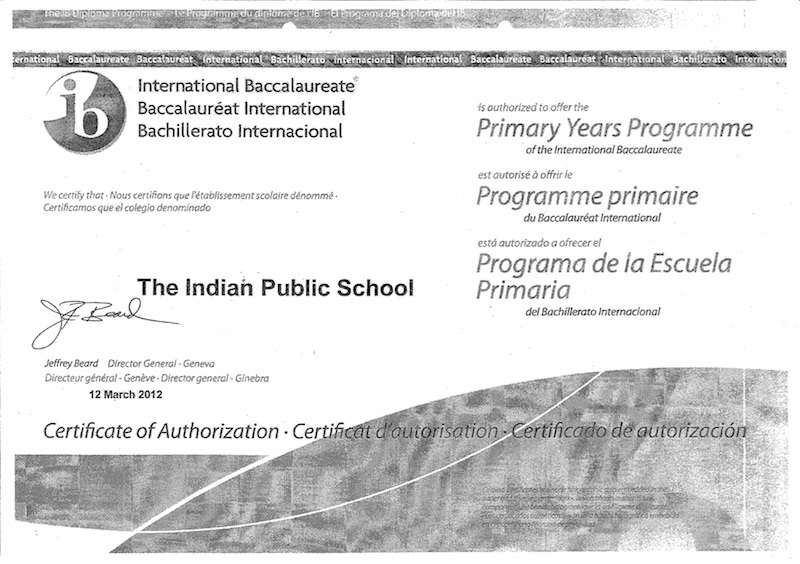 With over ten years of experience in providing quality International Education, TIPS has evolved as the pre-eminent international school in India. Located in the serene and peaceful city of Coimbatore, we have grown in line with the ever changing landscape and moulded ourselves to afford a first class education to the wide range of students who are with us. When you visit our campus, you get a sense of the family and kinship that pervades everything we do. Our dedicated teaching and administrative staff ensures seamless transition of the children into engaged learners. Our vibrant and responsive teaching – learning ensures to give every child the very best start possible in their education. We enable the children to become active learners by offering challenging broad and balanced International Baccalaureate and Cambridge curriculum programs. 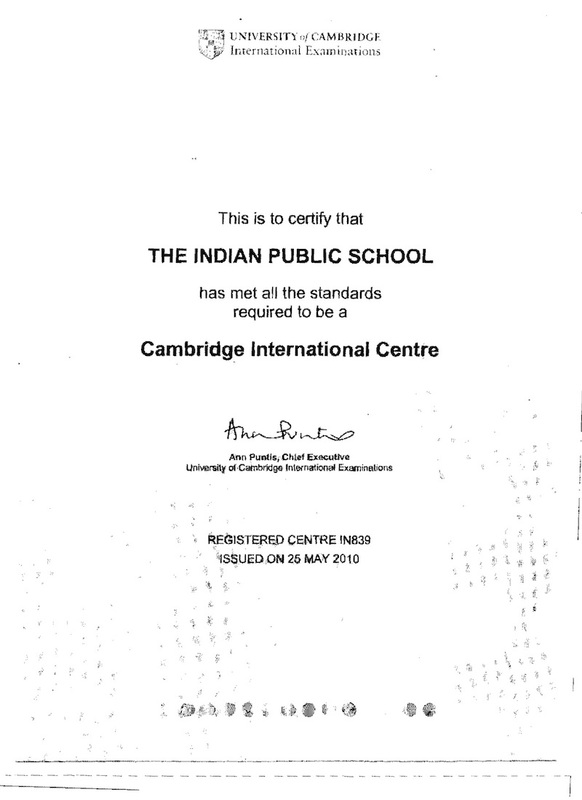 TIPS is the authorized Cambridge School and Examination Center from 2010 onwards.